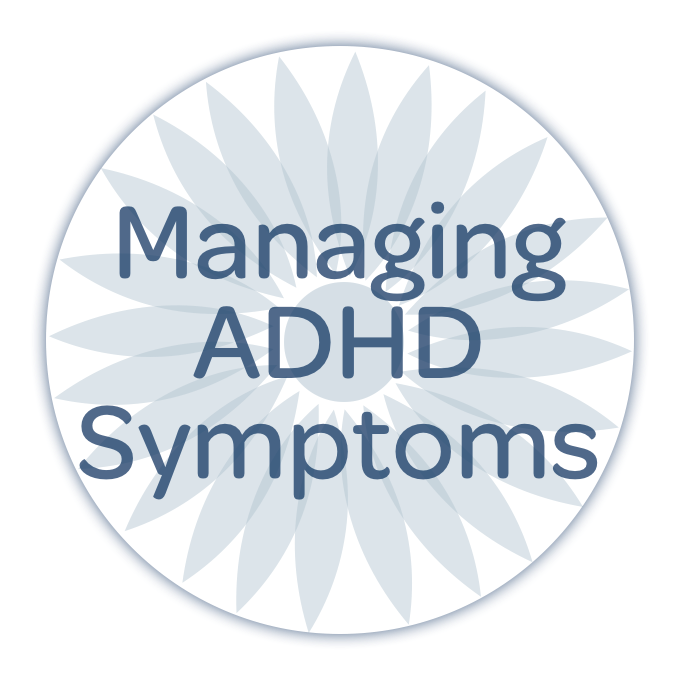 It’s ADHD Awareness Month and we’re ringing in the season with a terrific list of books, sites, groups and other resources to help you wrap your head around this pesky condition. 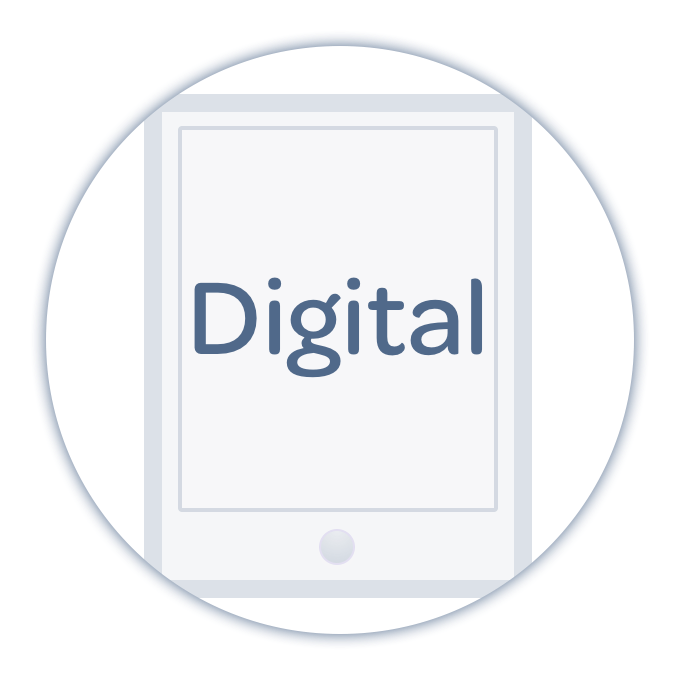 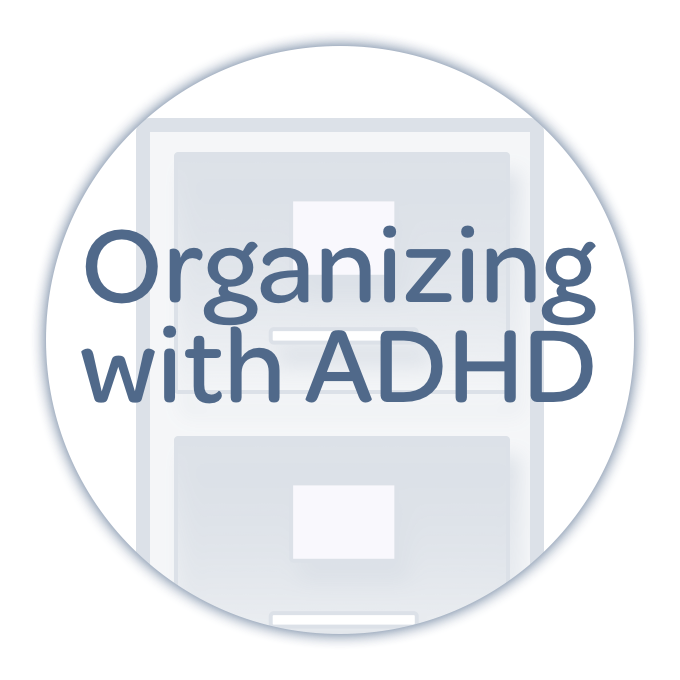 Whether you’re new to ADHD and wrestling with your own diagnosis or that of a loved one, or been dealing with ADHD for many years, we have some great tools and texts to support your journey. 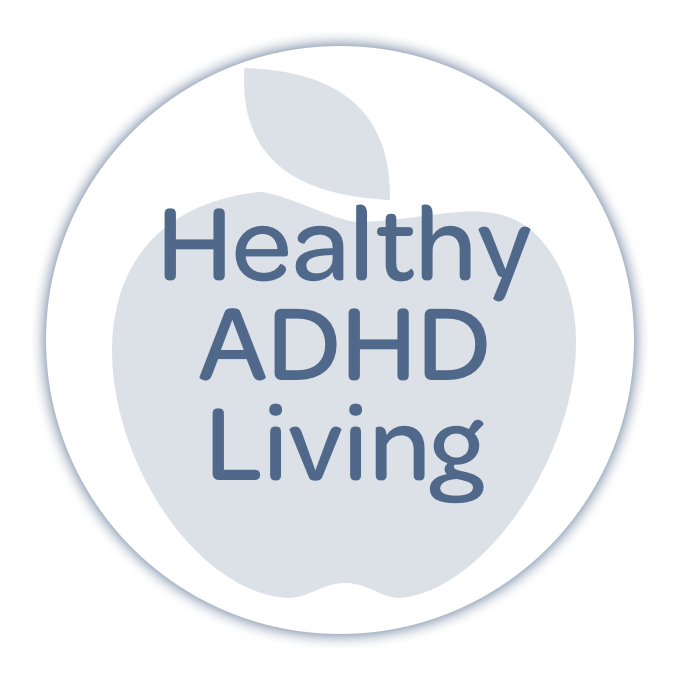 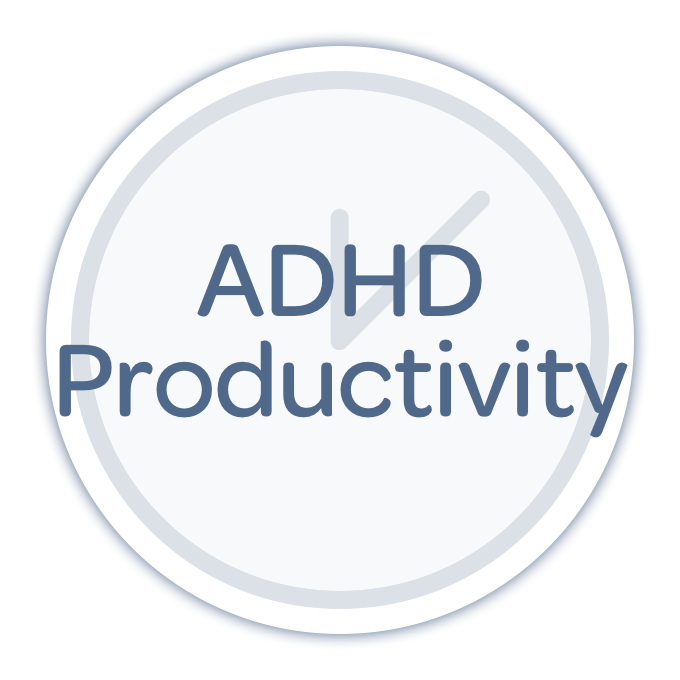 This week on the show, Nikki Kinzer and Pete Wright share their favorite ADHD resources to help support and spread awareness!